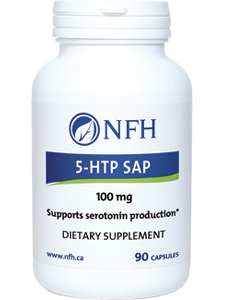 5-HTP SAP naturally supports serotonin production, helping to regulate normal sleep, positive mood, appetite control, body temperature, and pain management. 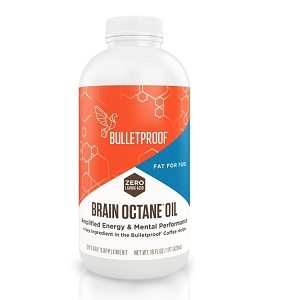 * All ingredients listed for this product lot # have been validated by a third-party laboratory for identity, potency, and purity. Suggested use: Adults: Take 1 capsule three times daily or as directed by your health care practitioner. 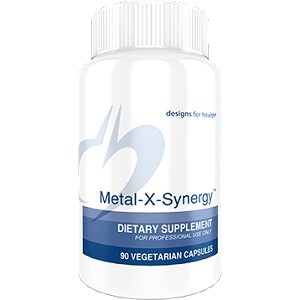 Other ingredients: Vegetable magnesium stearate, silicon dioxide, microcrystalline cellulose, and a NON-GMO vegetable capsule composed of vegetable hypromellose and purified water. 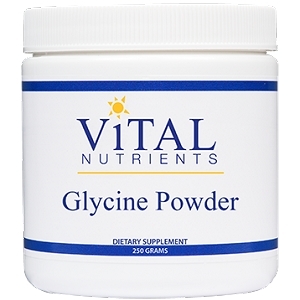 Contains no: Preservatives, artificial flavor or color, wheat, gluten, soy, salt, dairy, egg, corn, sugar or starch. Cautions and warnings: Some patients experience nausea or gastrointestinal upset and drowsiness when taking 5-HTP. If this occurs, please discuss dosing with your health care practitioner. 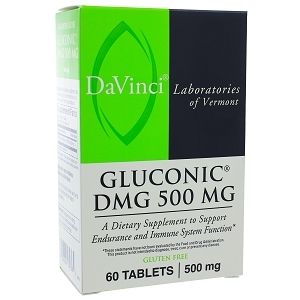 Please consult your health care practitioner before using this product if you are taking medications or supplements that have serotonergic activity; these include many antidepressants, St. John s wort, l-tryptophan, cold medications containing the ingredient dextromethorphan and some antimigraine medications. Consult your health care practitioner before using if you are pregnant or breast-feeding. Do not use if seal is broken. Keep out of reach of children.